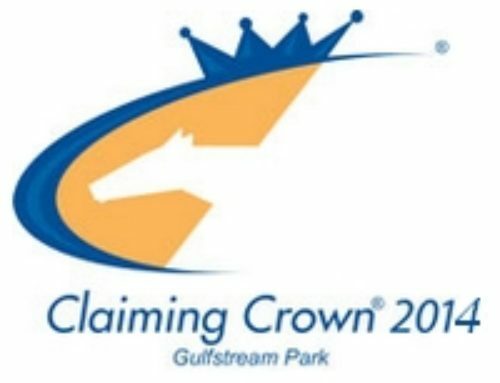 The 2018-2019 Championship Meet will get underway at Gulfstream Park Saturday, and no one will be more thrilled than trainer Jorge Navarro that the opening-day program will be celebrated with 20th edition of the Claiming Crown. Navarro has entered 15 horses in six of the nine races in the $1.1 million Claiming Crown, an annual tribute to the blue-collar horses that provide the day-to-day foundation of the racing industry. The 43-year-old trainer, who is less than 40 winners away from achieving the 1,000-win milestone, will be represented by three horses in the $200,000 Jewel, which will headline the 11-race opening-day program (Noon first-race post time). 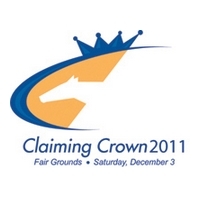 Defending champion Flowers for Lisa, Aztec Sense, and Zulu were entered to compete against each other in the 14-horse field for the 1 1/8-mile stakes for horses that have started for a $35,000 claiming price or lower. Saturday’s Opening Day program drew a total of 149 horses, or 13.5 starters per race. 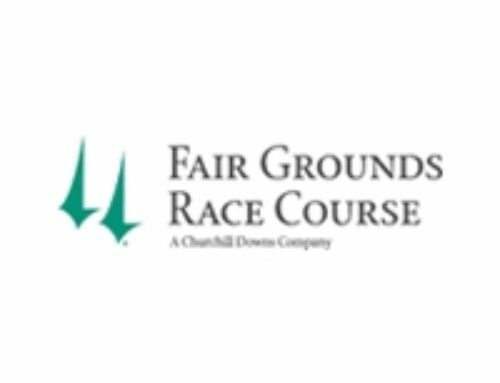 Flowers for Lisa, claimed for $20,000 by the Flying P Stable at Monmouth Park in July 2018, registered a front-running 1 ½-length triumph in last year’s Claiming Crown Jewel. Aztec Sense, claimed at Parx for $12,500 in August 17, 2017 at the urging of owner Joseph Besecker, enters the Jewel on a seven-race winning streak. 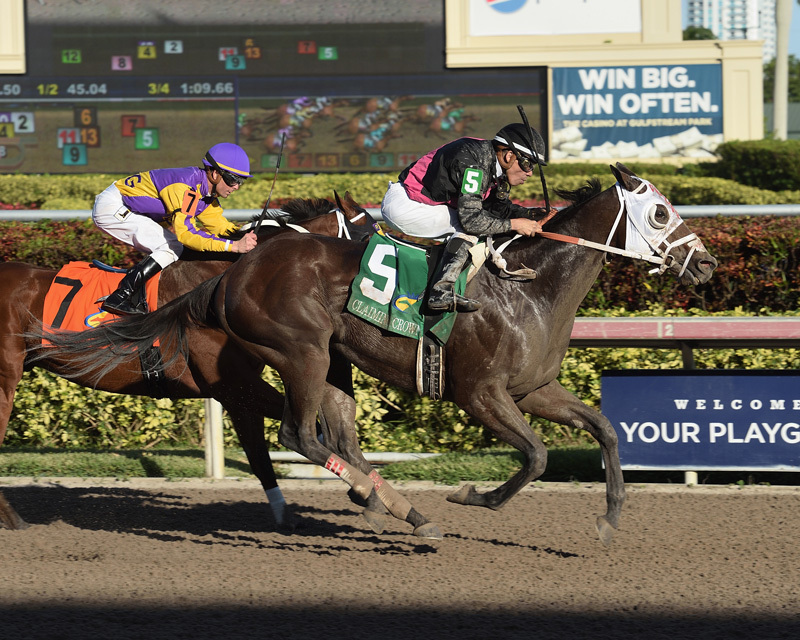 The 5-year-old gelded son of Street Sense won at first asking for his new connections in a first-level allowance before finishing a troubled fourth in the seven-furlong Claiming Crown Rapid Transit at Gulfstream last year. He has won his seven starts subsequent to that loss, including back-to-back stakes wins around two turns at Parx in his most recent starts. Zulu, who finished second in the 2016 Fountain of Youth (G2) at Gulfstream Park when trained by Todd Pletcher, was claimed for $20,000 in Kentucky in June for Imaginary Stable and Glenn Ellis. 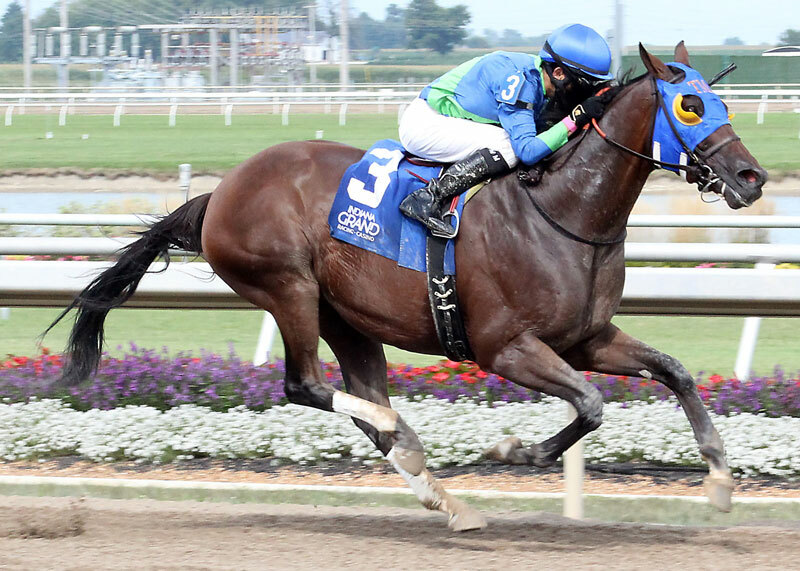 The 5-year-old gelding finished second in a second-level optional claiming allowance at Churchill Downs last time out. 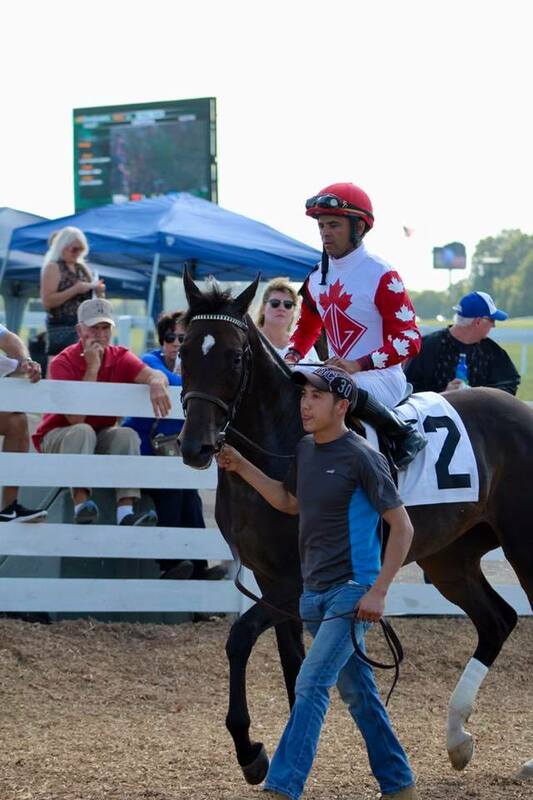 Paco Lopez has been named to ride Flowers for Lisa, while Emisael Jaramillo and Albin Jimenez have the mounts aboard Aztec Sense and Zulu, respectively. 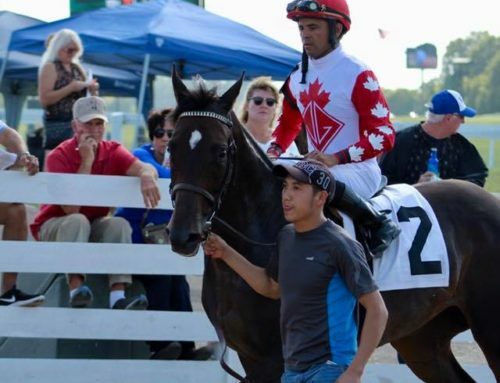 Navarro has saddled the winners of six Claiming Crown races since 2013: Goodtimehadbyall (2013 Rapid Transit), J B’s Unc (2014 Iron Horse), Loverbil (2014 Express), Defer Heaven (2016 Express), Shaft of Light (2016 Rapid Transit) and Flowers for Lisa. 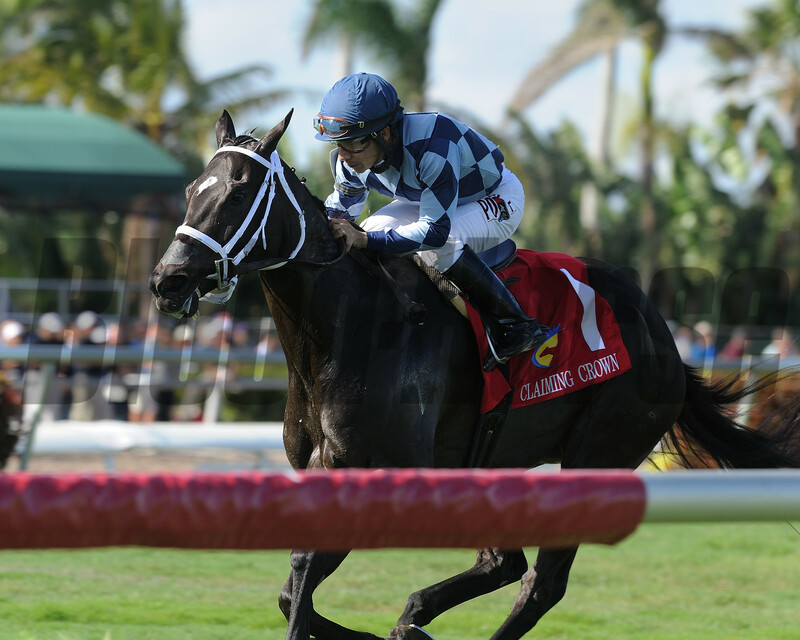 The Panama City, Panama native, who finished in a tie for second behind 15-time defending champion Todd Pletcher with 36 wins during the 2017-2018 Championship Meet, has also enjoyed graded-stakes success with Private Zone, Sharp Azteca, X Y Jet, War Story and El Deal, among others. 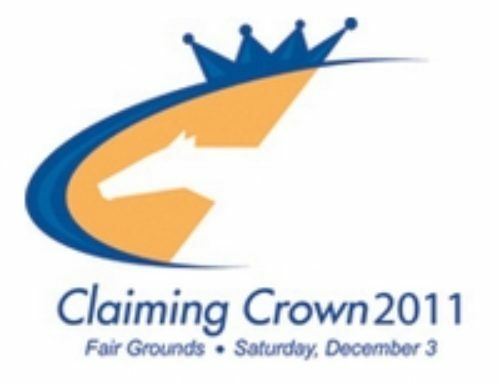 Michael Maker, who finished in a tie with Navarro in the trainer’s standings last season, brings an even more impressive record into Saturday’s Claiming Crown, having saddled the winners of a record 16 races in the annual opening-day event. Maker entered a pair of recent claims in the Jewel – Michael Hui’s Bad Student and David Staudacher’s Race Me Home. 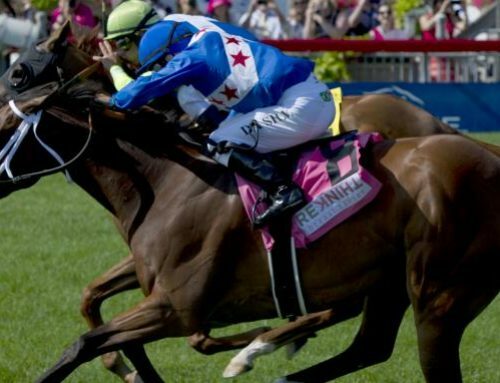 Bad Student, a tough-as-nails 7-year-old gelding with 17 career victories, was claimed for $40,000 at Belmont last time out. 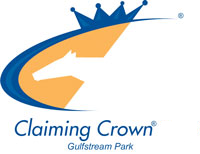 Race Me Home, who was claimed for $50,000 at Churchill Downs Sept. 14, debuted for his new connections with an optional claiming starter allowance at Gulfstream Park West Nov. 4. 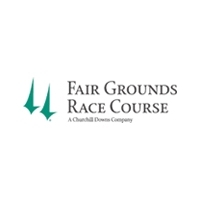 Luis Saez is named to ride Bad Student, while Tyler Gaffalione has the mount on Race Me Home. Rich Daddy, claimed for $12,500 at Gulfstream in March 2017, is scheduled to make the switch from the Claiming Crown Iron Horse to the Jewel for owner/trainer Eddie Kenneally and HRH Racing. 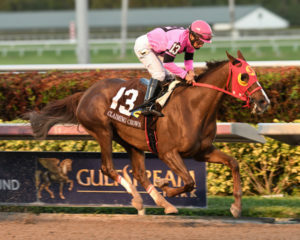 The 7-year-old gelding finished second behind Twocubanbrothersu in the 1 1/16-mile Iron Horse before registering a 1 ¼-length triumph over Jewel champion Flowers for Lisa next time out in an optional claiming allowance at Gulfstream. Brian Hernandez Jr. has the mount aboard Rich Daddy. 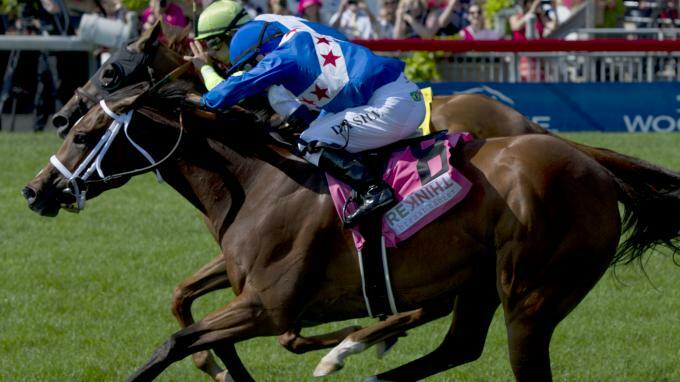 Trainer Robertino Diodoro has shipped two horses, Chris and Dave and St. Louie Guy, from Belmont to contest the Jewel. Chris and Dave, a 5-year-old son of Bluegrass Cat, who debuted at Gulfstream Park with a second-place finish in a $16,000 maiden claiming race in September 2015, won an allowance race in his most recent start for Lucky Dog Stables, Clayton Wiest and Rick Wiest. 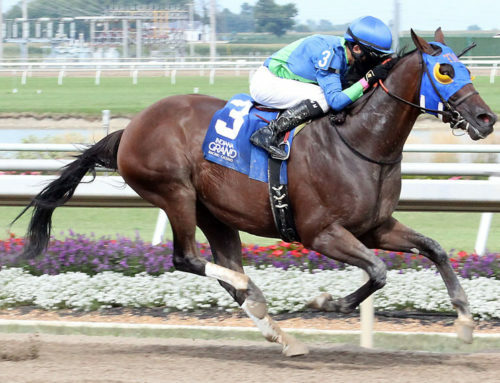 M and M Racing’s St. Louie Guy most recently finished third in a Delaware Park allowance. 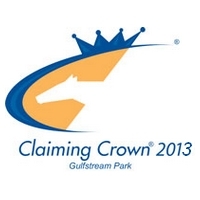 Geovanni Franco has the mount on Chris and Dave, while Ricardo Santana Jr. has been named to ride St. Louie Guy. Rounding out the Jewel field are Unbridled Holiday, Diamond Bachelor, The Scotsman, Juan and Bina, Capital Letters, Prince Tito and My Chinumado.